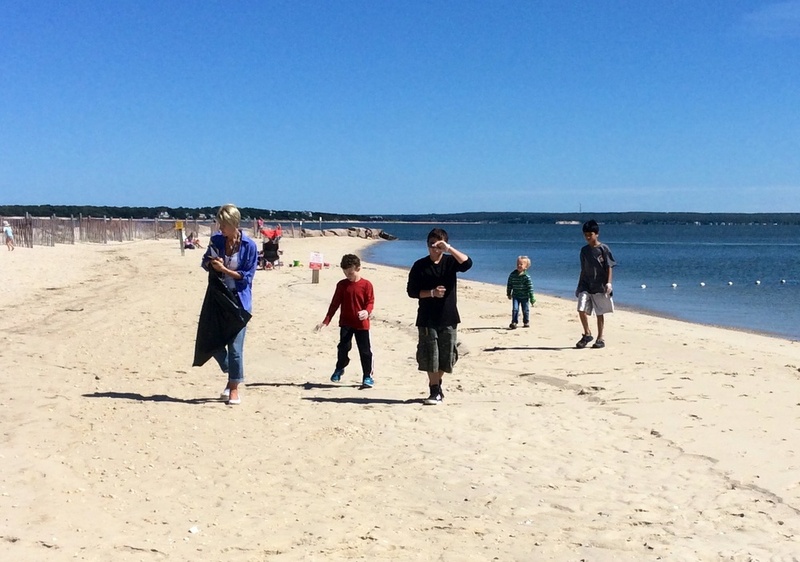 Every year our school participates in the American Littoral Society's beach cleanup. While collecting garbage found on the beach, the students analyze it and record their findings. The data is then sent to the Society to be incorporated into their study.